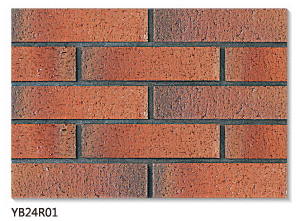 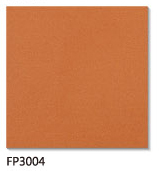 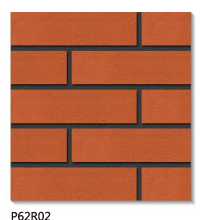 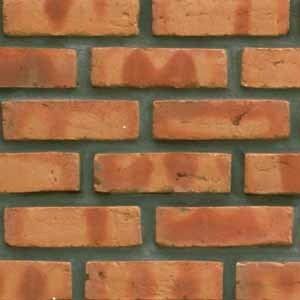 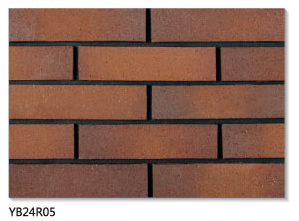 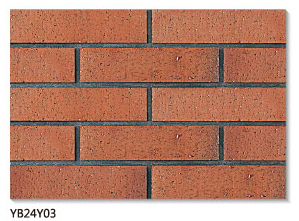 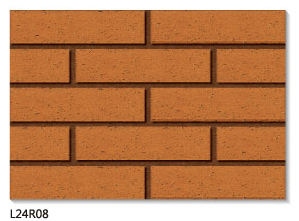 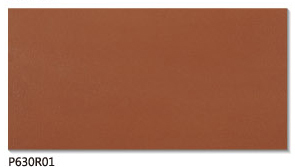 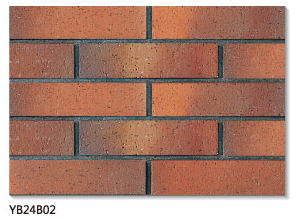 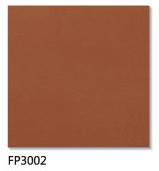 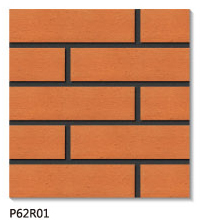 Clay Tile – Clay Tile is a fired earthenware tile used on floor or wall. 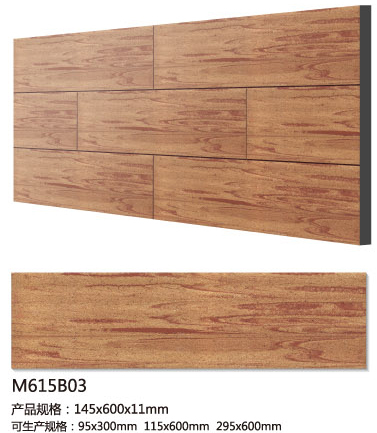 Called Quarry Tile when used for flooring. 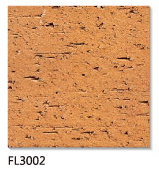 It's is characterized by a natural look.